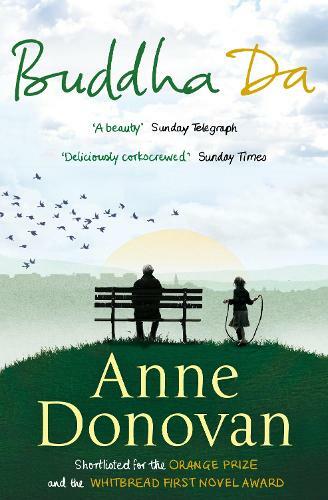 In her hugely acclaimed debut Anne Donovan tells an endearing, humorous yet unsentimental story of a working-class Glaswegian man who discovers Buddhism, rejects old habits and seeks a life more meaningful, only to alienate his immediate family in the process. Moving seamlessly between three family members, Donovan's clear-eyed, richly expressive prose sings off the page. Each character's voice has its own subtle rhythm and the conclusion is a poignant mixture of hope and lingering reservations. Buddha Da is a delight from one of Britain's best writers.